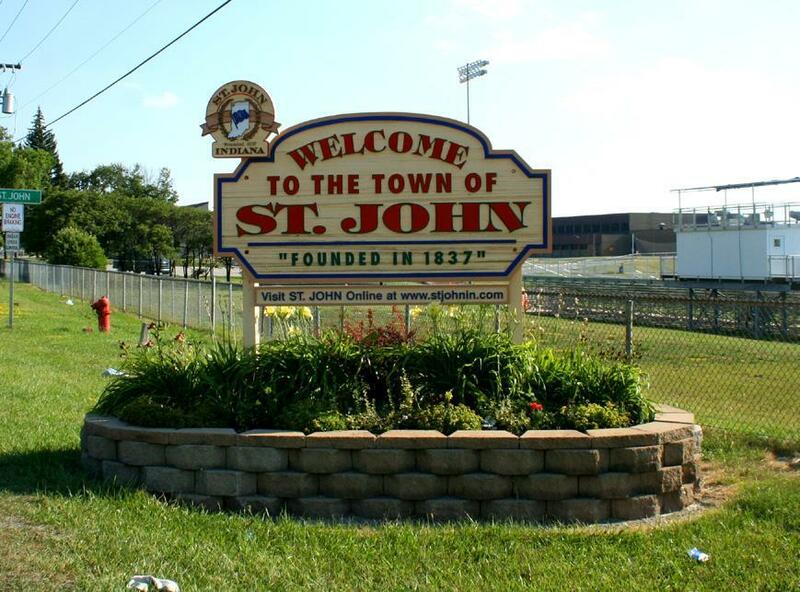 Situated in the northwestern corner of Indiana, you will discover the beautiful town of St John. St John is a part of Lake County and is just moments away from such larger communities as Gary and Hammond. With its charming homes and friendly atmosphere, CNN has listed St John as one of the best places to live in the U.S. In 1832, the United States purchased the northwestern portion of Indiana from the native people of the area. The territory was surveyed in 1834 and sectioned off into different counties and towns. One of these sections was named Lake County, and one of the towns within Lake County was dubbed St John. During these early years, the territory known as St John today was nothing but wilderness. As such, it was difficult for the government to sell the land. However, they were able to encourage people to settle in the area by offering property to them at amazingly low prices. Most of these early settlers where German pioneers who had a vision of creating the thriving city of St John that we know today. There are nearly two dozen gorgeous parks located near St John properties, and each of them offers various great amenities. One of the more popular parks in the area is Heartland Park located on White Oak Avenue. Amenities you will find in this park include a playground, several baseball and softball fields, six volleyball courts and three concession stands. Located on Civic Drive, you will find another popular park: Civic Park. Civic Park boasts such terrific amenities as immaculate playground equipment, picnic tables and grills, tennis courts, a basketball court, three ball fields, and horseshoe pits. Other parks near St John homes are Heron Lake Park, Lake Hills Park and Prairie West Park. St John homes for sale are also just minutes away from a large variety of fantastic attractions. For some terrific family-oriented fun, you will want to be sure to check out Zig-e's Funland, Deep River Waterpark, the Albanese Candy Factory and Fair Oaks Farms Adventure Center. Looking for some great golfing locations? There are several golf courses near real estate in St John, and some of the best include Cedar Creek Family Golf Center, Lost Marsh Golf Course and Beechwood Golf Course. If you enjoy the great outdoors, you will love Dunbar Beach, Indiana Dunes, Mount Baldy and Lemon Lake. When you decide to become a St John home buyer, you will be able to participate in several special events held in and near the town. An annual event that takes place in St John every August is the St John Community Corn Roast. Highlights of the corn roast include face painting, a bounce house, fun contests, great prizes, delicious food and plenty of tasty roasted corn. Another event that promises tons of fun is the Annual St John Oktoberfest. This event is held in October and features live music, face painting, pumpkin decorating and a beer garden for the adults. Other special events that take place near St John IN homes are the Popcorn Festival (September), the South Shore Air Show (June) and Holly Days (December). 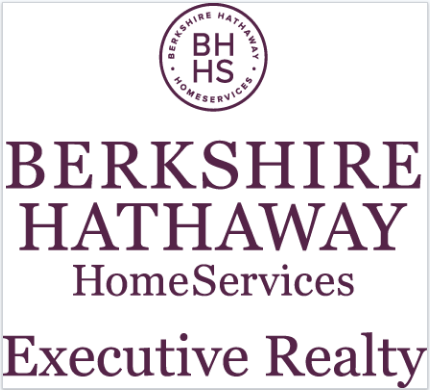 Are you looking for a great place in Indiana to retire or raise a family? If you are, why not consider homes for sale in St John? Voted by CNN as one of the best places to live in the U.S., you cannot go wrong when you choose St John real estate. Give Century 21 Executive Realty a call and let us help you locate your dream home! Questions pertaining to financing? We any question you may have.